I have been reading for a very long time, and throughout the years I have found many books that continue to stick with me until this day. It kills me that more people don’t know about many of them, including the one’s listed below. 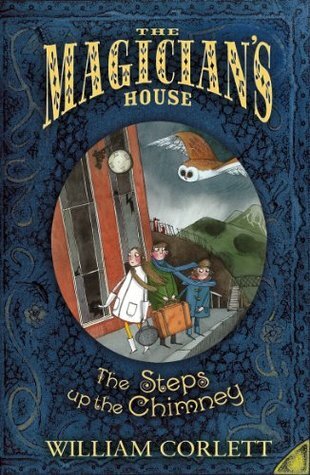 The Steps Up the Chimney by William Corlett – As a kid I spent a lot of time in the library, and I promised myself that I would read this series some day. The second book, called The Door in the Tree, always called to me as I walked by. These books are like a lighter version of the Narnia or Harry Potter books. Three siblings are sent to the country to live with their uncle and discover a magical portal into the past. The children are written in a realistic way, and although the magician shows up a bit later in the book that you would expect, there are many more adventures to be had in this quartet. Assassin by Patricia Finney – The first two books in the Lady Grace series were repackaged a few years ago, but I have yet to see the rest of the series get the same attention. 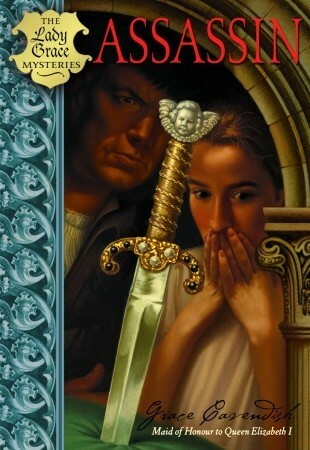 This is like Nancy Drew for the historical fiction fan, and I so wish more people knew about the books. Then maybe I could get the rest of them without having to order them from the UK! Grace is a precocious, and uncommonly young, lady-in-waiting to Queen Elizabeth I. Grace’s curiosity often gets her into trouble, but may be helpful to the Queen since no one suspects a young lady of being a spy. 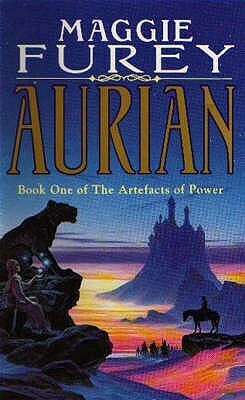 Aurian by Maggie Furey – I was introduced to this series by a friend when I was in highschool, and I can’t believe that I seem to be the only person who knows about them now! Aurian is a young girl who was born to two renegade mages. Her powers are beyond what anyone could have expected, and so she must be trained before she hurts herself or someone else. Throughout the series she meets many interesting and wonderful characters, who you can’t help but come to love. It’s one of those series that whenever I reread it I become completely enthralled with the story. 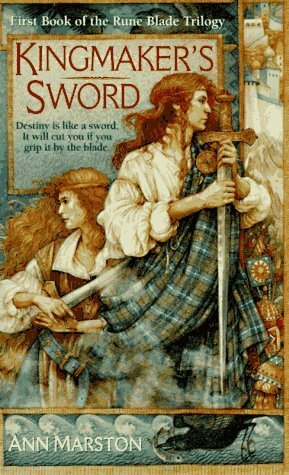 Kingmaker’s Sword by Ann Marston – I often wonder if I would be as obsessed with Phillipa Gregory and Diana Gabaldon as so many others if I hadn’t read these books first. I basically set all my standards for Celtic historical fiction against these books. The series is set in a fictionalized Scotland, where the rightful king has been killed and his heirs presumed to be wiped from existence. There is adventure, and love, and loss, and magic, and great hair that make this one of those series that I will always hope to see republished some day. 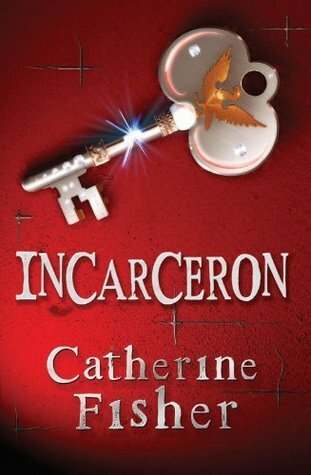 Incarceron by Catherine Fisher – I wasn’t really a YA reader until this book. I rarely found books there that appealed to my reading tastes, but this one peaked my interest. Incarceron is a prison, hidden away from the general public, where simply living is a constant struggle. Finn remembers bits and pieces of his life before, but can’t figure out why he was sent to prison in the first place. Then one day he finds a device that allows him to contact the outside, and he is amazed to find out that the person on the other side is the daughter of the Warden. So, what books do you wish more people knew about? Share them with me and maybe we can all get excited about these secretly amazing books!